I have been a pescetarian, a vegetarian that still eats fish, for the past 12 years–up until a few months ago. I decided to finally make the change I had been thinking of making for many, many years. I went vegan. Over the last decade, I had known that the dairy industry was cruel and that dairy was bad for you, but not until a year or so ago did I finally cut it out of my diet. But I was still eating fish and eggs…so I was being selectively ignorant. Remaining in denial of the animal cruelty, the health issues and the environmental impact of eating animal products was easy–I told myself that becoming a vegan was too intense, too radical. But is caring about animals and the environment really that extreme? And what about my health? Is it “extreme” to care about your own health? No way! I knew in my heart that I wanted to make the switch to the cleanest, healthiest and most ethical lifestyle possible, I had known it for a long time–and so I stopped making excuses, and I did it. What The Health and this video were two large deciding factors in my cold-turkey switch, which I can thank for breaking through my denial of the reality and implications of consuming any animal product. Not eating meat may be better than nothing, but it’s not fully addressing the problem. If you’re a women, you probably use beauty products pretty regularly, and we don’t often think about cosmetics as “vegan” or not. Or the cruelty we’re funding with our money when reaching for any old product on the shelf. Although there may not be hunks of meat in your foundation, there are a large amount of animal products snuck in there that you wouldn’t notice unless you knew exactly what you were looking for in the long laundry list in tiny font on the back of the bottle. For instance, ambergris, which is used to fix scents in perfumes and other products, and comes from whale intestines. This list will help break it down a little. 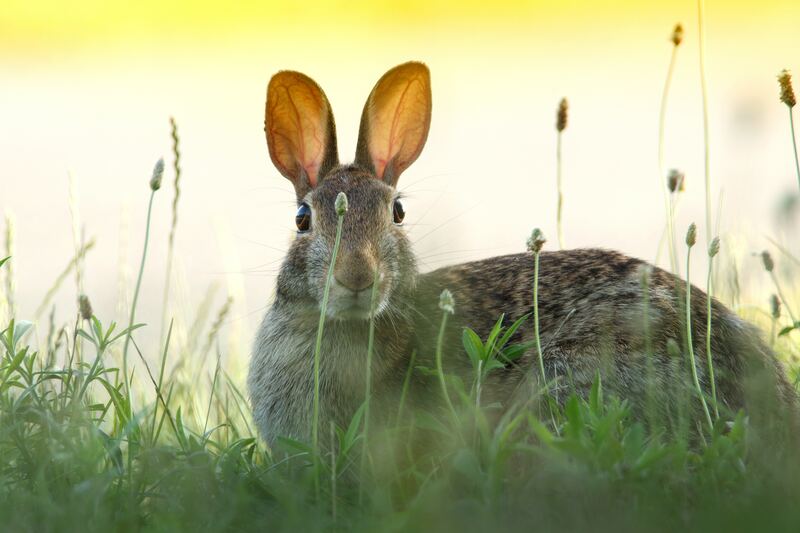 One solution is to laboriously read through every hairspray and body wash you buy; a simpler method is to shop at natural health food stores for cosmetics and beauty products and look for “vegan,” usually labeled as a green “V” and “cruelty free” as bunny ears in the shape of a heart. There is a huge variety of vegan and cruelty free products available online. Each year more companies appear and flourish, driven by the growing number of aware consumers wanting to make responsible and eco-friendly choices. Some beauty companies are doing fun campaigns to get the word out about cruelty-free, vegan products. nügg Beauty for instance is currently running a face mask selfie contest with a $500 grand prize. And 100% Pure is usually running promotions for free gifts and new products. Some other great companies to be aware of are Obsessive Compulsive Cosmetics and Pacifica Beauty, who make only vegan, cruelty free products that take all the guess work out of shopping for makeup and bath products. Most of the time, we aren’t even thinking about the cruelty we’re funding with our money when reaching for any old product on the shelf–so it’s important to only choose brands you can trust. The more I pay attention to what I buy, the better I feel as a consumer in general. It’s so easy to feel powerless, and that we aren’t doing enough. Because who feels like they’re making a difference when they hop online and buy a new mascara? It’s so important to not underestimate your power. With everything you buy, you are making a vote. And for both massive companies with toxic and cruel processes and conscious, “green” cruelty free companies, every customer truly does count. Vote for how it is produced, where it’s produced, who is producing it and what ingredients are in it. How things are made is something that is shielded from us in modern culture. From factory farms’ cruel processes for slaughter, to lab rats, monkeys and rabbits tortured and tested on for the latest eyeliner or bronzer, these are things that are easy to forget or ignore since they aren’t a reality in our everyday lives. We don’t see the destruction, therefore we imagine it doesn’t exist. That is why it is so vital to remind ourselves of the reality, and buy what doesn’t harm animals or the planet. Without the demand, the supply of cruelly produced products will cease. And the more demand there is for vegan, cruelty free products, the more mainstream they will become. We can already see such a shift compared to five or ten years ago. How many vegan restaurants and natural beauty products are there today versus a decade ago? The shift is dramatic, and gives me hope for the future. The more aware consumers there are, the more we talk about these kinds of things with our friends and family, and vote consciously with our dollars. And the more we can spread positive change. Chloe Spencer is a 26-year-old internet entrepreneur, SEO and online marketing specialist, professional blogger and a professional speaker. She started her first online business when she was 14, and has been speaking at conferences since she was 16 years old. Check her out on ChloeSpencer.com.